Employees consistently rank career advancement opportunities as an important factor in accepting and keeping a job. 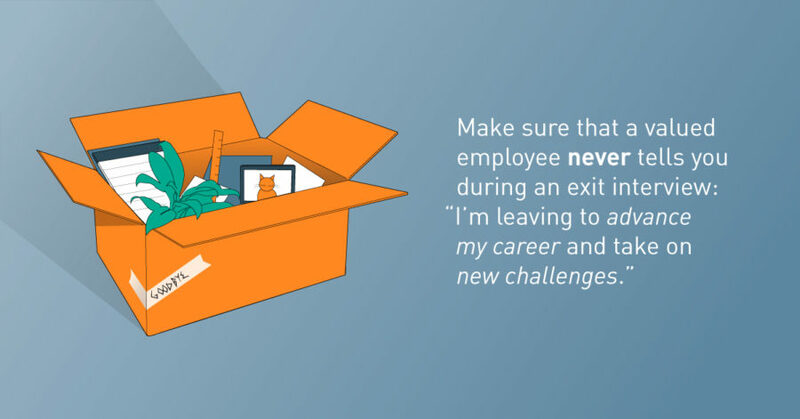 One strategy that is gaining traction as a way to increase employee retention and grow talent organically is career pathing. In the MRINetwork 2017 Millennial Hiring Trends Study, more than half of Millennials (53 percent) said that career pathing has the most impact on their decision to stay with their employer. Use data analytics to adjust your program. Analyzing external data on salaries and benefit offerings in your marketplace can help you determine whether your compensation package is competitive. Even a good career pathing program won’t prevent turnover if you fall significantly below your competitors. Internal data derived from employee surveys, management feedback and exit interview should also be factored into career pathing planning.